This Grayscale medical display monitors to achieve the same dual display capabilities to ensure the consistency of medical image contrast, image applications including digital mammography, including a variety of medical imaging in the diagnosis and comparative analysis to improve diagnostic accuracy doctors , providing doctors working efficiency. latest full-flat design, AR shield with anti-reflective, easy to clean and disinfect, anti-scratch screen characteristics, enhance the display durability. 1,What's Grayscale Medical Display open frame? 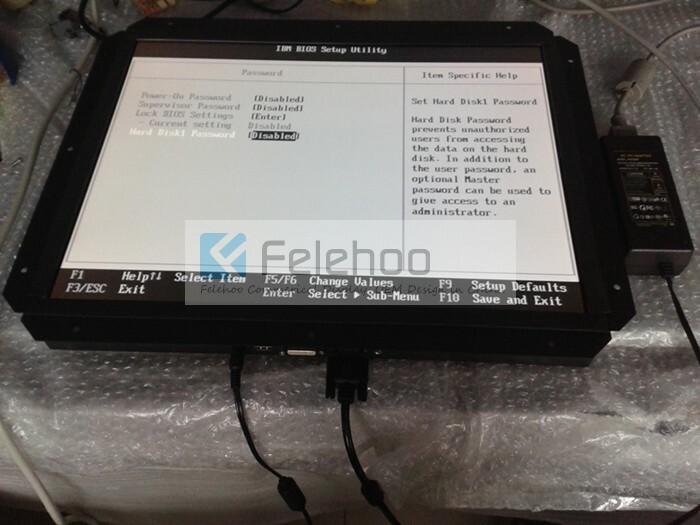 2,Where Grayscale Medical Display open frame can be used? 3,What kind of Grayscale Medical Display open frame do you have? At the moment, The screen size range of Grayscale Medical Display open frame includes: 1M,2M,3M,5M,6M,8M,10M. 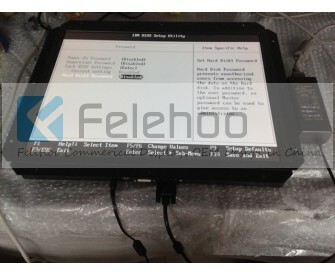 Why choose Felehoo Grayscale Medical Display open frame ?